Stelvin®, the original wine closure, developed more than 50 years. It is a packaging concept which combines a screw cap, specific glass finish (BVS), head-space & capping conditions, and sophisticated liners tailor made for wine. They are often refered to as screw caps. 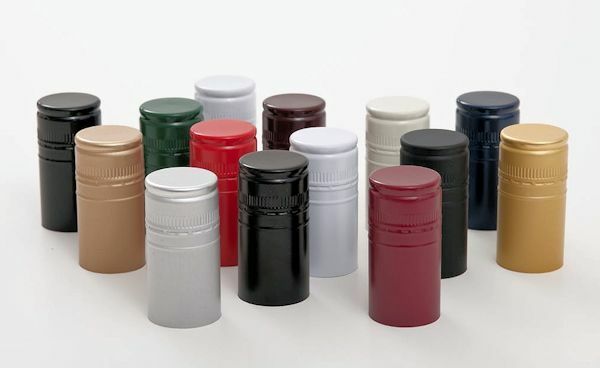 Stelvin is a brand named so others companies will also make this type of closure for the bottle as well. I first learned about the screw cap many years ago when Tinhorn Creek Winery decided to switch over to a Stelvin closure after much research and careful consideration. Stelvin closures ensure the elimination of TCA or what most people know as ‘cork taint', which was the foremost and only reason Winemaker Sandra Oldfield decided to switch. Based on the Wineries findings that approximately 4-5% of all their wines served in the tasting room on the premise are corky but Tinhorn Creek receives hardly any bottles back from consumers probably means that customers are not recognizing the moldiness that TCA imparts into a wine. Which means that most customers are probably thinking: “I don't like this Tinhorn Creek Gewurztraminer, I don't know why but I am not buying it again.” The elimination of TCA through the use of Stevin closures was especially important to Sandra when she released her premium wines, the Oldfield's Collection Merlot and 2Bench, because she understands that nothing is more heartbreaking than buying an expensive bottle of wine or buying a bottle of wine and keeping in a cellar for many years and then opening it and finding out it is corked. Therefore, for Sandra it was a decision that just made sense. Other benefits of switching over to Stelvin closures, but not the main reason, is the fact that Stelvin closures are much better at preserving the qualities, bouquet and fragrances of the wine. Stelvin closures also help ensure that every bottle in a case is just like every other bottle. Some corks let in more or less oxygen and the variability between each bottle in a case can be tremendous. For Sandra, consistency in each bottle was extremely important. The easy opening and resealing of the Stelvin closures and the fact that a bottle of wine can be stored in any position were other benefits of the switch as well. People often ask why Tinhorn Creek did not switch to an artificial cork instead of going with a Stelvin closure. The reason that Sandra did not decide to go with an artificial cork is that at this time the manufacturers of artificial corks can not guarantee that those closures will not start to degrade into the wine after a few years of aging. This means that the wine can get a plastic like taste in it after being in storage for a few years. 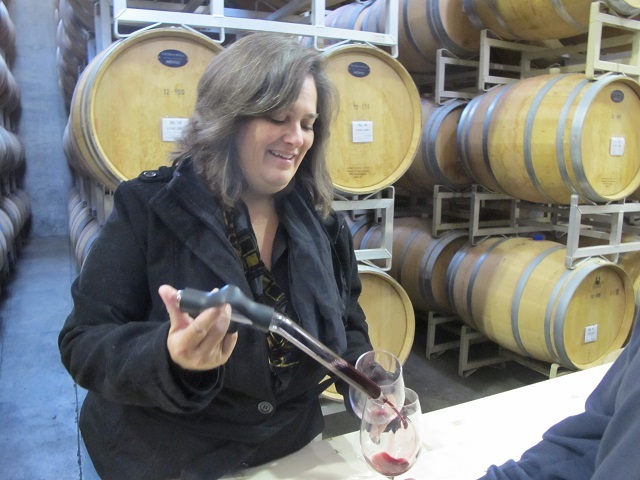 Tinhorn Creek Winery realizes that the vast majority of people drink the wine they purchase within hours or days of purchase but that does not mean that wines should be bottled with no thought in mind for the customers that want to age their wines. For Winemaker Sandra Oldfield it became clear that Stelvin closures were really the only answer for both long and short term aging of wines. 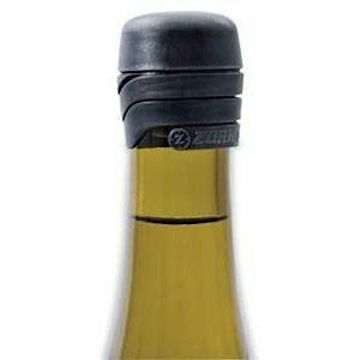 The ZORK® STL is a robust peel and reseal closure that offers an easy-to-use, genuine alternative to existing wine bottle closures with no corkscrew required.